The Endowed choir performed at St John’s Methodist Church on Wednesday for a group that regularly meets there. They received a warm welcome and they really loved hearing the children sing. 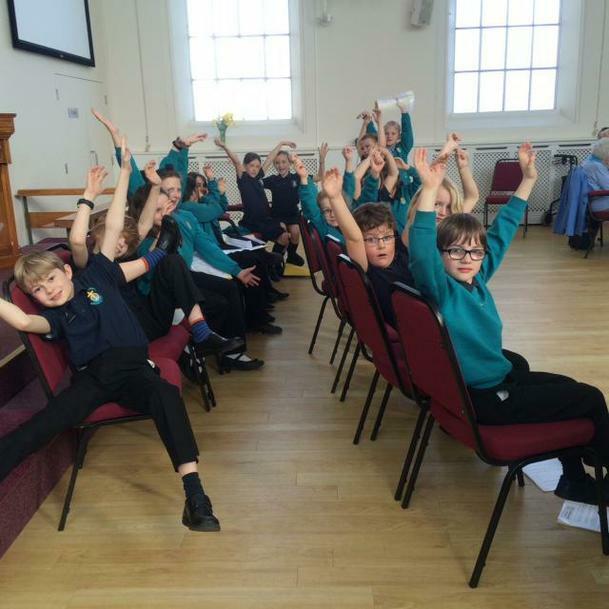 Choir Leader Mrs Rothery said it was encouraging to see the children gain confidence as they speak and sing and interacting with an older generation. The children are great ambassadors for the Endowed School in the community, well done choir!